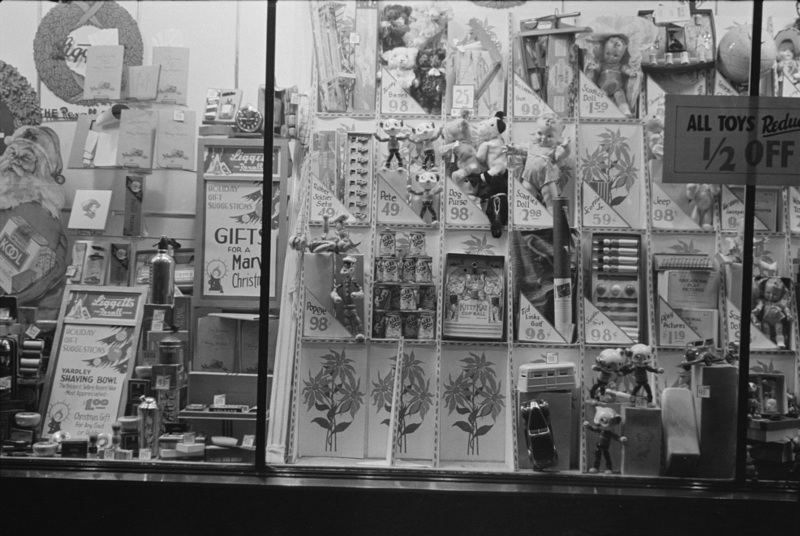 Drugstore Window, Washington, DC. January, 1938. Photo by Russell Lee.